Every meal we eat is an opportunity to fuel our bodies with nutrient-dense food that aids in our overall well-being. Whether each bite is rich in protein for building strong muscles or includes healthy fats for decreasing the risk of heart disease, all parts of our bodies can benefit from certain foods. As we get older, we tend to expect that certain elements of our health will naturally decline, but what many fail to realize is that our diet can make a large impact on maintaining our health. Diminishing eyesight and eye disease doesn’t have to be a part of your future as long as you make conscious decisions now. 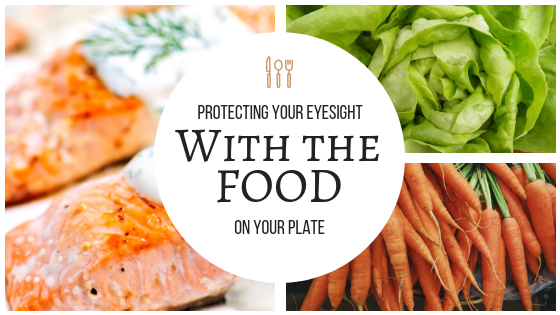 Let’s explore the kinds of foods that help the most with keeping your eyesight sharp! Water - Although it’s technically not a food, water is an essential part of any healthy diet. While it tends to boost our energy levels when we’re feeling sluggish and curbs our cravings for foods we think we want, it also plays an important role in reducing dry eye symptoms. Dehydration can cause a decrease in tear production, leaving you with eyes that itch and burn. Eggs - The reported health benefits of eggs tend to change as research about cholesterol continues to come to light, but what we do know is that eating eggs regularly helps to provide lutein and vitamin A to your system. These elements are essential in protecting against night blindness and keeping your eye function healthy as a whole. Fish - You may have been told to take an omega-3 supplement in the past, but you can also reap the benefits of this fatty acid by eating more fish. 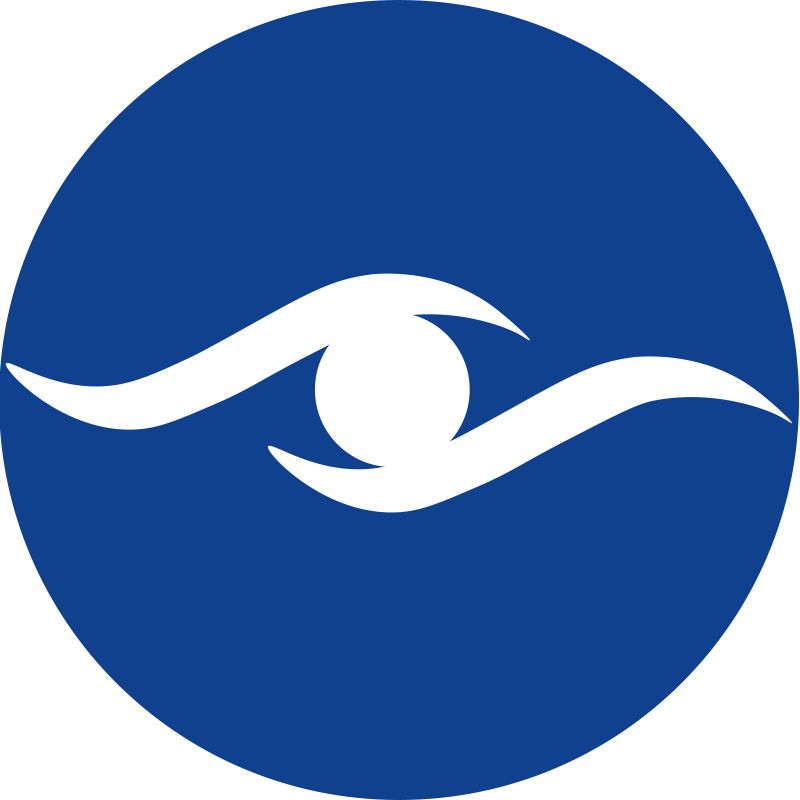 Helping to regulate intraocular eye pressure, omega-3s reduce the risk of glaucoma and macular degeneration. Tuna, salmon, and sardines are all great choices for your dinner plate. Leafy greens - Your mom always told you to eat your vegetables, and it turns out that your eyesight might depend on it. Kale, spinach, and collard greens all contain lutein and zeaxanthin which help to slow the progression of cataracts and age-related macular degeneration. Other vegetables of the same shade, including avocados and peas, are also great options. Carrots - There’s been a longstanding myth that eating carrots will improve your eyesight, and while they may not help those with a vision correction to see 20/20 without glasses again, this orange vegetable still has its own share of benefits. Rich in vitamin A, carrots offer this essential component that aids in making rhodopsin, allowing the retina to absorb light. Legumes - Beans, peas, and lentils all fall under this category, offering bioflavonoids and zinc, two building blocks that help to protect your retina. Legumes also work to lower your risk of developing cataracts and macular degeneration. All of the items above are obviously part of a healthy and balanced diet, so whether you’re trying to slim down your waistline or simply have more energy throughout the day, you can feel confident that a healthy meal plan will also benefit your eyes! It’s never too late to incorporate these foods into your diet, as the more nutrients your eyes receive, the healthier they will stay.